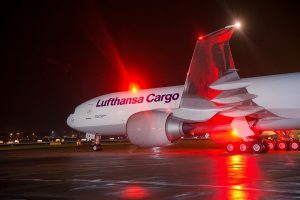 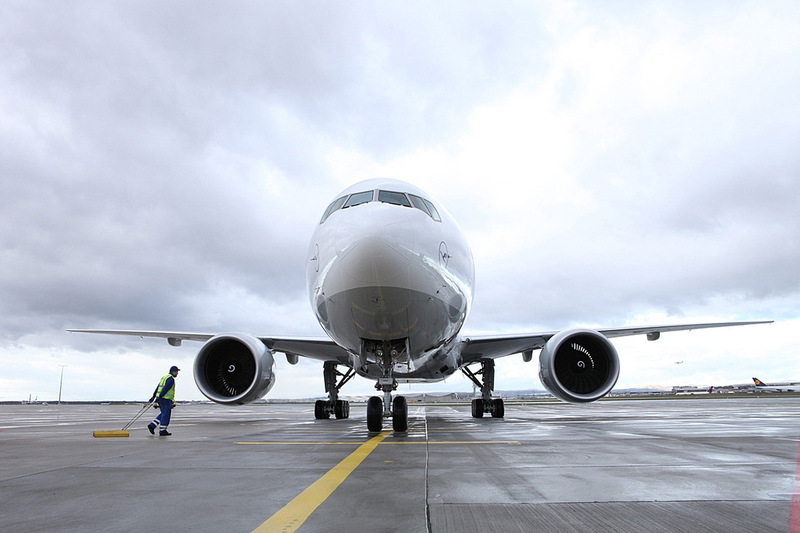 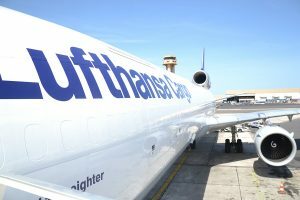 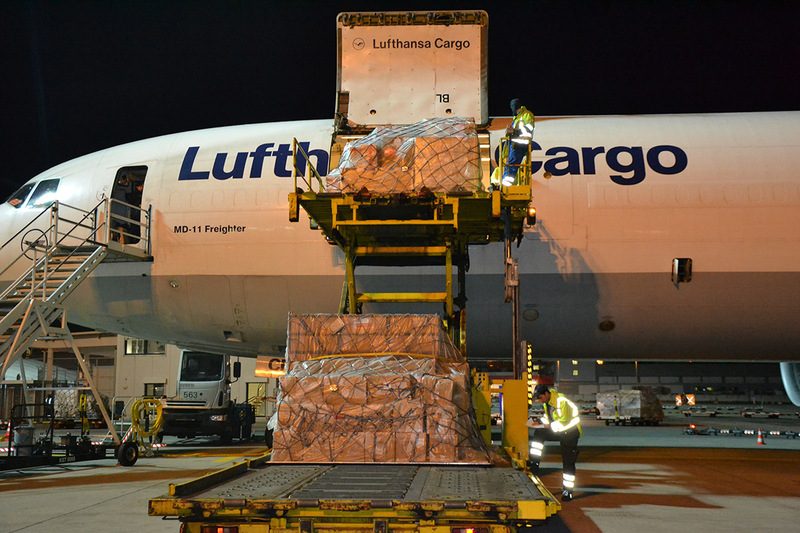 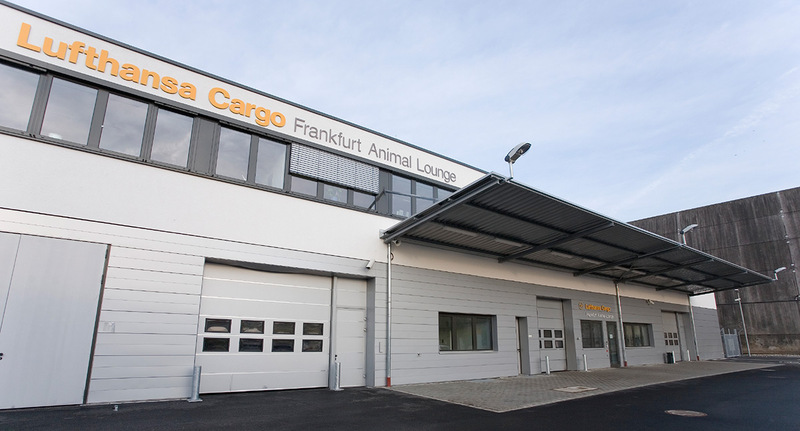 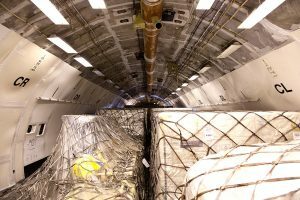 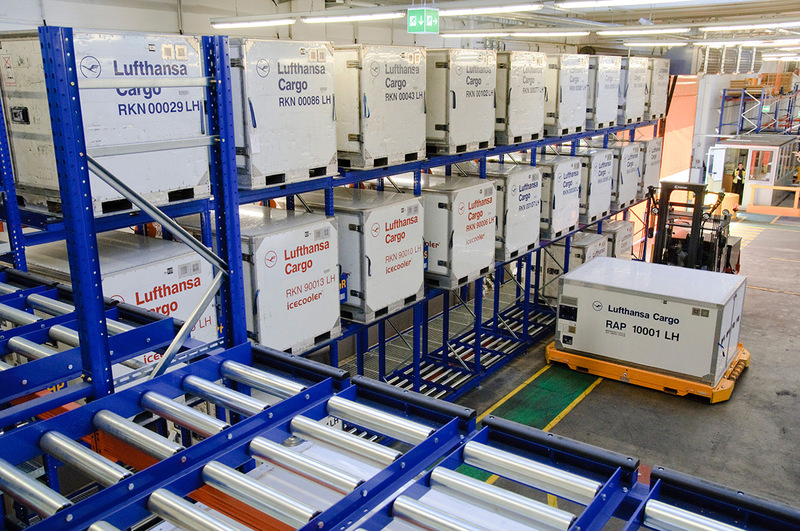 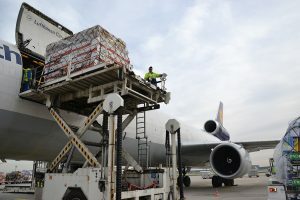 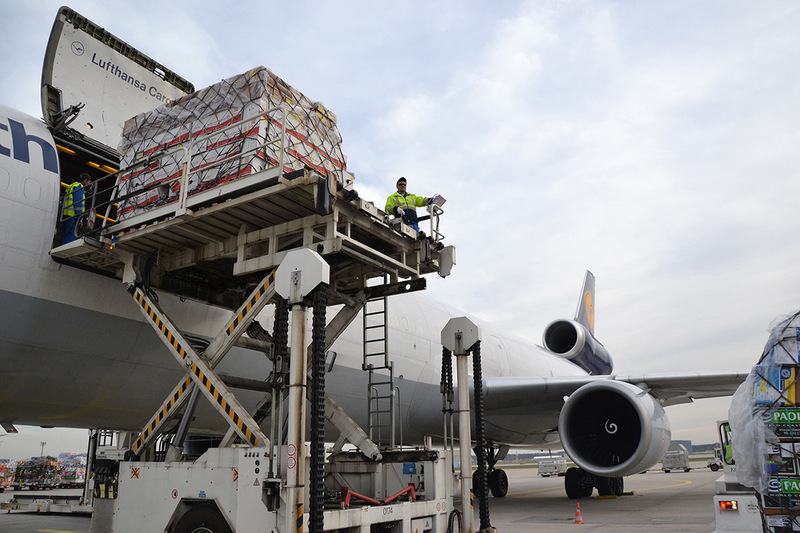 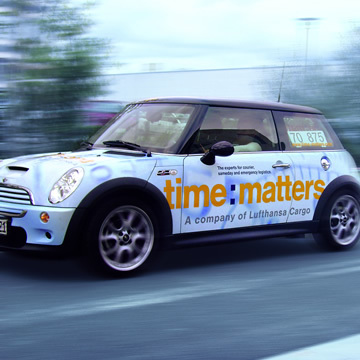 Lufthansa Cargo is amongst the leading world air carriers in freight transport. It connects more than 300 destinations in the world with its cargo and passenger aircraft. They offer a number of services relating to the type of goods, requests and wishes of customers, that are made available the fastest service of the highest quality. 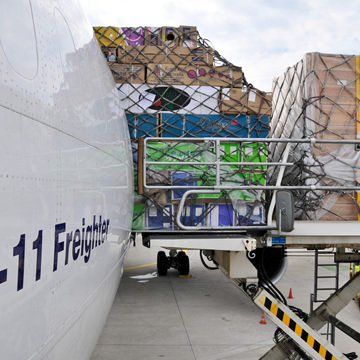 We are part of the team that will in the fastest possible way, by the door-to-door system, deliver urgent shipments on the same day of delivery to the receiver in Europe. The following day is anticipated for delivery to one of a number of destinations worldwide. 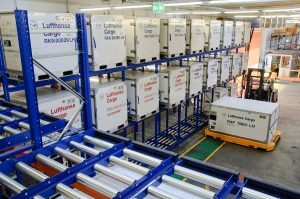 We would particularly like to emphasise transport and delivery of stem cells to cryogenic centres in Geneva, Amsterdam and Leipzig.